← Running down the Lists: 2013 early edition; and! a contest! 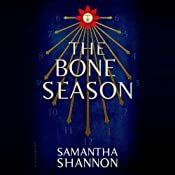 The Bone Season By Samantha Shannon, Narrated By Alana Kerr for Audible for Bloomsbury (Sam). 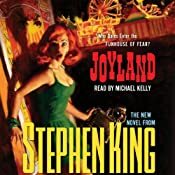 Joyland By Stephen King, Narrated By Michael Kelly for Simon & Schuster Audio (Dave). 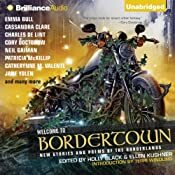 Welcome to Bordertown: New Stories and Poems of the Borderlands By Holly Black (editor), Ellen Kushner (editor), Narrated By Cassandra Campbell, MacLeod Andrews, Holly Black, and Ellen Kushner for Brilliance Audio (Dave). 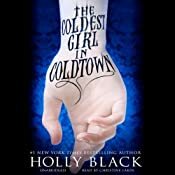 The Coldest Girl in Coldtown By Holly Black, Narrated By Christine Lakin for Hachette Audio (Dave). 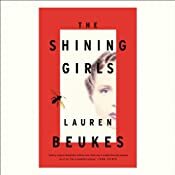 The Shining Girls by Lauren Beukes, read by Khristine Hvam, Peter Ganim, Jay Snyder, Joshua Boone, Dani Cervone, and Jenna Hellmuth for Hachette Audio (Dave). 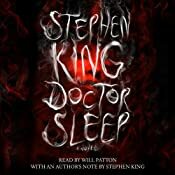 Doctor Sleep by Stephen King, read by Will Patton for Simon & Schuster Audio (Dave) — reviewed as part of Dave’s All Hallow’s Eve series this year. 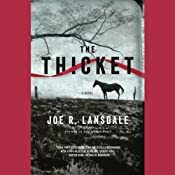 The Thicket by Joe R. Lansdale, read by Will Collyer for Hachette Audio (Sam). 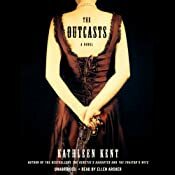 The Outcasts by Kathleen Kent, read by Ellen Archer for Hachette Audio (Sam). 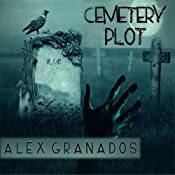 Cemetery Plot By Alex Granados, Narrated By Henry Tenenbaum (Sam). 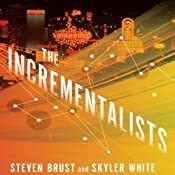 The Incrementalists By Steven Brust and Skyler White, Narrated By Ray Porter and Mary Robinette Kowal for Audible Frontiers (Sam). 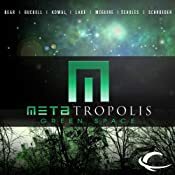 METAtropolis: Green Space By Jay Lake, Elizabeth Bear, Karl Schroeder, Seanan McGuire, Tobias S. Buckell, Mary Robinette Kowal, and Ken Scholes, Narrated By Dion Graham, Robin Miles, Mark Boyett, Scott Brick, Allyson Johnson, Sanjiv Jhaveri, Jennifer Van Dyck, and Jonathan Davis for Audible Frontiers (Sam). 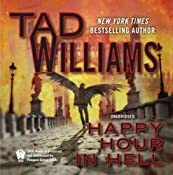 Happy Hour in Hell by Tad Williams, read by George Newbern for Penguin Audio (Sam). 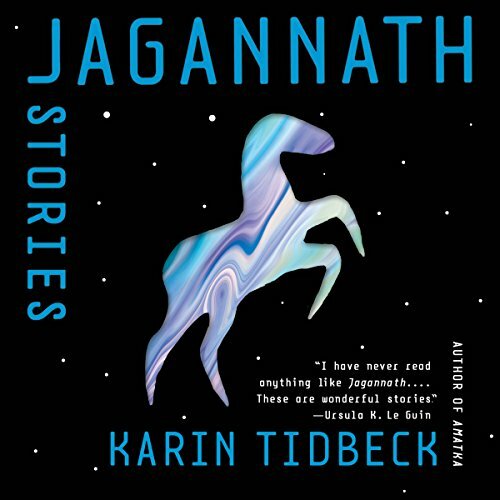 This entry was posted in received, Uncategorized. Bookmark the permalink.